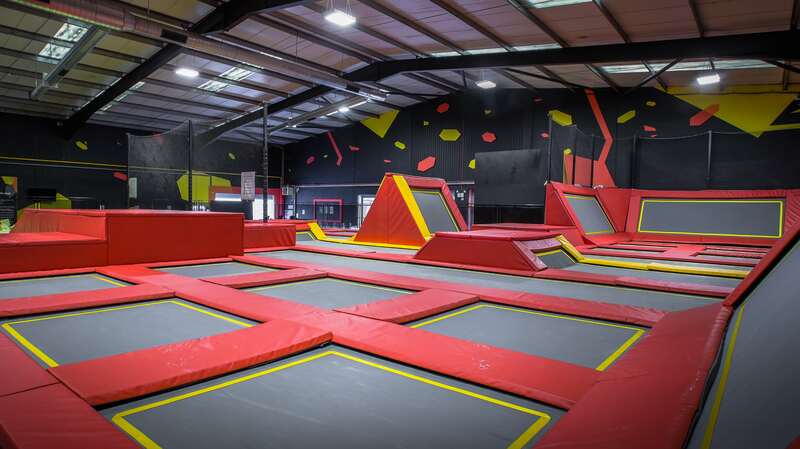 Attempt wall running and parkour maneovoures on the 2 high performance walls built with vary platforms to test your skills. Try the 3 lane foam pit with exclusive features to help you practice with a safe landing. Sessions run daily from 11am Monday to Friday and 12pm Saturday to Sunday. Open Jumps populate the majority of our timetable throughout the week and during some slots we run other sessions with different safety rules. Please check our timetable here and be sure to book in advance to avoid disappointment!